A nursing home should be a safe place where your loved one is cared for when they are unable to care for themselves. Unfortunately, nursing homes are not always the safe haven you have the right to expect. 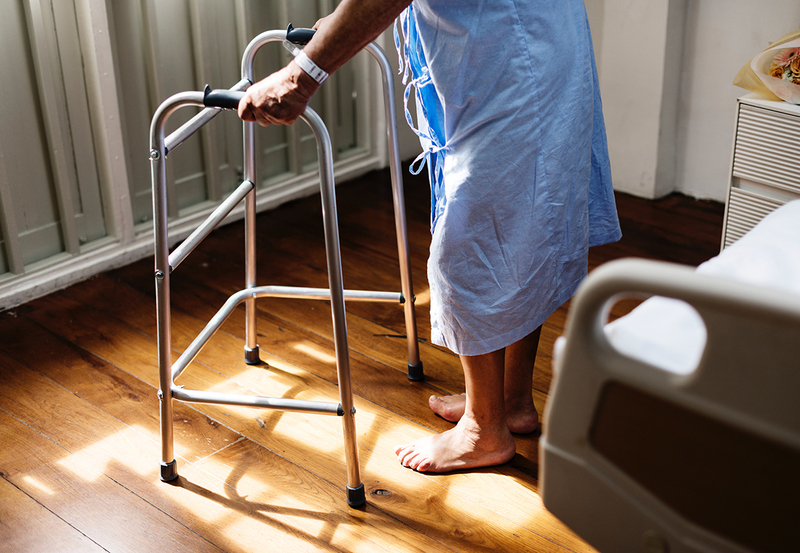 If someone you love has been abused, injured and/or died in a nursing home or assisted living facility, you need Beltz & Beltz —lawyers who know the ins and outs of the state’s regulatory standards and statutes governing these facilities. The attorneys at Beltz & Beltz have spent many years representing those injured in nursing homes and assisted living facilities. In addition, Jennifer Beltz spent a brief time working on the defense side. There, she gained additional and valuable insight into how these facilities and their insurance companies try to defend these claims. She will fight tirelessly on your behalf to get you and your loved one the acknowledgment, justice and compensation you deserve. You have a right to understand the full breadth of damages you could recover if you or a family member are the victims of nursing home abuse. See what our clients are saying about Beltz & Beltz. Questions about nursing home abuse? Available 24 hours for new clients. *The use of the internet or any of our forms for communication with the firm or any individual member of the firm does not establish an attorney-client relationship. Confidential or time-sensitive information should not be sent through our forms. ®2019 BELTZ & BELTZ, PA.